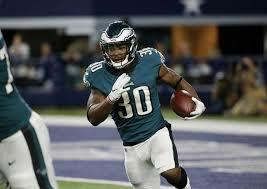 With running back Darren Sproles ruled out for tomorrow’s game versus the Tampa Bay Buccaneers, the Philadelphia Eagles should lean on running back Corey Clement to fill the void at the position. Last week, Clement, who had a great rookie year with the Eagles, only played 13 snaps. He was only involved in 18% if the plays, but with Sproles out, his workload will easily be double what it was versus the Falcons. Even in his limited workload, Clement was still able to rush the ball five times for 26 yards, making one of the games biggest plays late in the game. With Sproles out, Clement offers them the receiving option at running back. 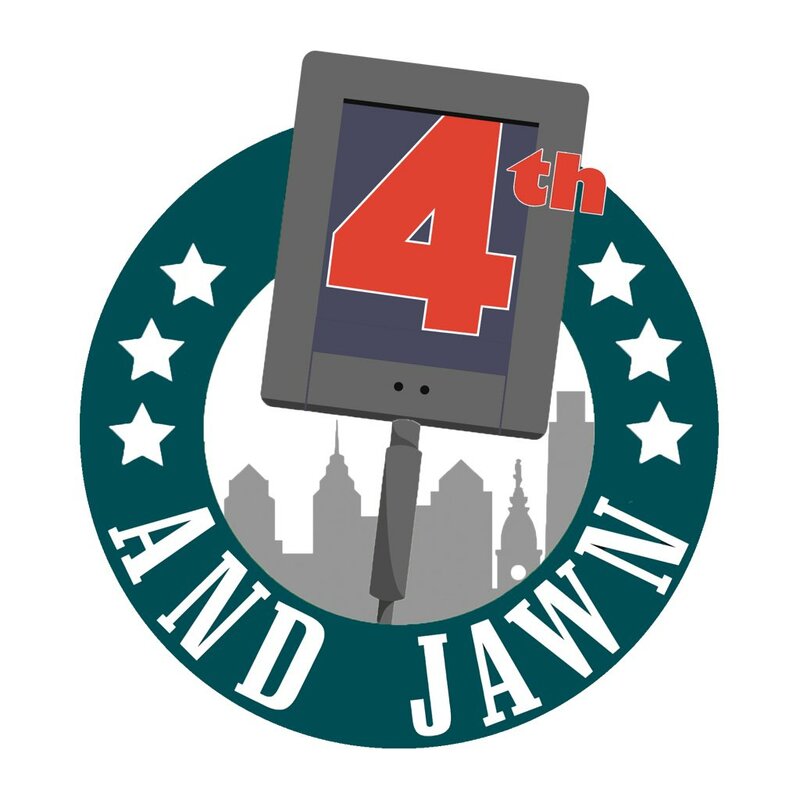 Going up against a defense that allowed New Orleans Saints running back Alvin Kamara 102 yards and one touchdown receiving, there’s going to be opportunities for the Eagles’ running backs. During the regular season, Clement caught 10 passes for 123 yards and two touchdowns. However in the playoffs, he became a bigger threat catching again 10 passes for 139 yards and one touchdown. Over the course of his rookie year, he became more than just a running back but more of a jack of all trades type of player. He runs extremely hard, he’s an effective pass catcher and he can return punts and kicks if needed. He’s going to be on the field a lot more versus the Buccaneers and his versatility is going to open up doors for him. If there was any player to bet on for the Eagles, Clement’s the guy. He’s in for a big game this Sunday.